FPV is the abbreviation of First Person View, it is a device based on remote control model airplane or remote control cars equipped with wireless camera to transmit images, which can be controlled on the ground. 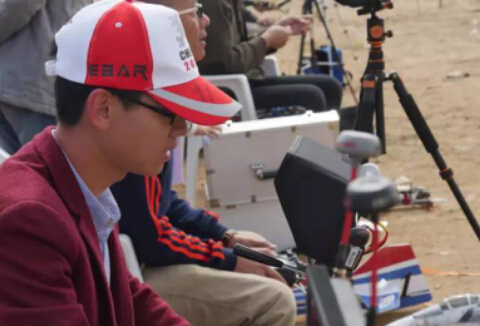 The basic common parts of FPV are aircraft kits, antenna, video transmitter, video receiver, image display and storage, remote control, camera and others. FPV batteries are generally lithium polymer batteries because of its better comprehensive performance, such as large energy density, light weight, resistance to high current. Even though, FPV cannot fly in a long time in flight, most of them can fly about 20-30minutes. Therefore, for more fun when flight, buying several batteries is a good way to deal with this problem. 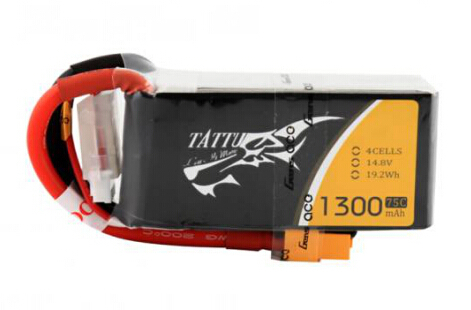 I recommend the Gens ace & Tattu 1300mAh battery and 1050mAh battery for your FPV battery. The Li-po battery for UAV is in series which means there are several Li-Po cell connect in series internally, so in order to have every cell charges fully, it's advisable to choose a "Balance Charger". The motor consists of brush and brushless motor, brushless motor is very common in photography UAVs, which is powerful and quality. The motor will transmit the power from battery to spin itself speedly and then drive propellers spin to fly. And ESC is the controller of motor, it will transmit the signal infomation of flying system to motor current. 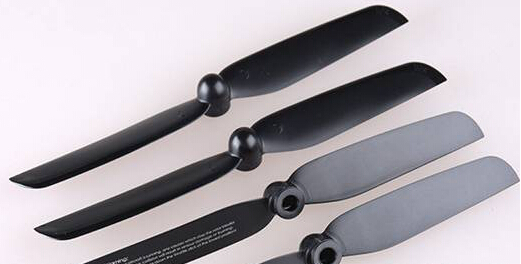 The current size through motor is the speed size of propellers. The UAVs GPS system is also very important, because one-key return, fixed-point and fixed height, hover and other functions depends on it. OSD is also known as figure transmission, it is the most important in FPV. Cause if you want to really have fun, the delay degree OSD is pretty critic. The size of the remote control and handle feeling is not very important, instead whether the remote control button layout reasonable and complex or not. The remote control channel means the up and down (throttle size), left and right, front and back, left spin and right spin. Quadcopter need to have at least 4 channel to fly safely. Currently, the most commonly used props are the self-tightening pair opposite props. Pilots can purchase multicoloured self-tightening quality props to make your UAVs look more cool. The UAVs flight follow the principle of physics, whose installation is also two opposite sides. It mainly offsets the rotation thrust of spinning to make UAVs get rid of the earth's gravity and fly in the air.